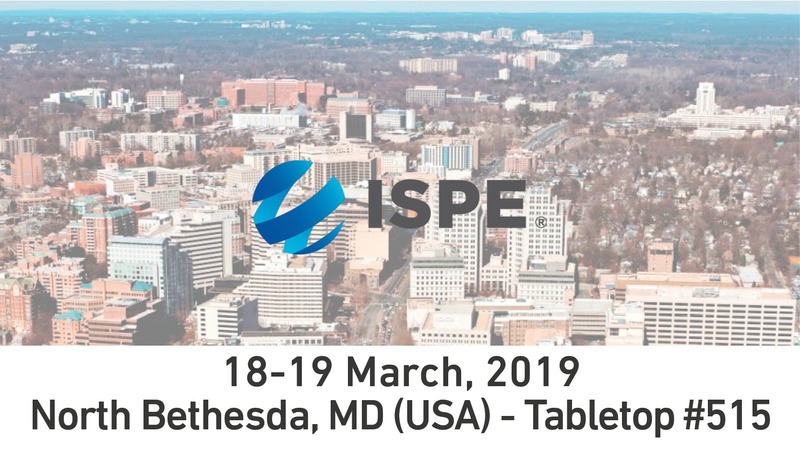 Comecer will be present at the ISPE Aseptic Conference again this year, held in North Bethesda, MD (USA) on March 18-19. The venue is the Bethesda North Marriott Hotel and Conference Center. We are continuing to enhance our offering and this is a good occasion to understand how we approach asepsis, containment, RABS and more. Make a point to stop and chat with our team at tabletop #515: you will discover that we also have the experts to assist you with a complete service for the creation and customization of your facility. Also, do not miss the Aseptic Cell & Gene Therapy Session at 11.00 AM on March 18th. Cell-and gene-therapy production systems are a challenge for manufacturing operations as the requirements are different from traditional aseptic fill-finish. This might involve the culture of modified live cells and batch sizes of 1 batch per patient, as the dosage is stratified. This session will cover case-studies from recently completed projects in this field, including lessons learned and an outlook to things to come. In this session our Pharma & ATMP Global Sales Manager, Massimiliano Cesarini will speak about our collaboration with Co.don. We have built a new structure for the production of human cells located in Leipzig, Germany. It is an innovative large-scale regenerative medicine laboratory. See you in North Bethesda!